These offers are free with the purchase of the Cannondale CAAD 8 Flatbar 2 (2016) Bicycle. The Cannondale Caad 8 Flatbar 2 2016 is equipped with a optimized 6061 alloy frame which is light weight and stable for city roads. The Caad 8 Flatbar 2 2016 uses Shimano Claris at the front and rear as derailleurs with Claris Sl-2400 rapid fire shifters for quick shifting while zipping through streets. 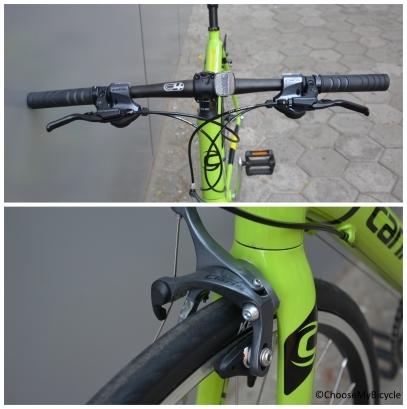 The Caad 8 Flatbar 2 2016's Shimano Claris V-Brakes works smooth and in a safe manner. The Caad 8 Flatbar 2 2016 runs on Kenda Kriterium Endurance 700x25C tires which are fast rolling. 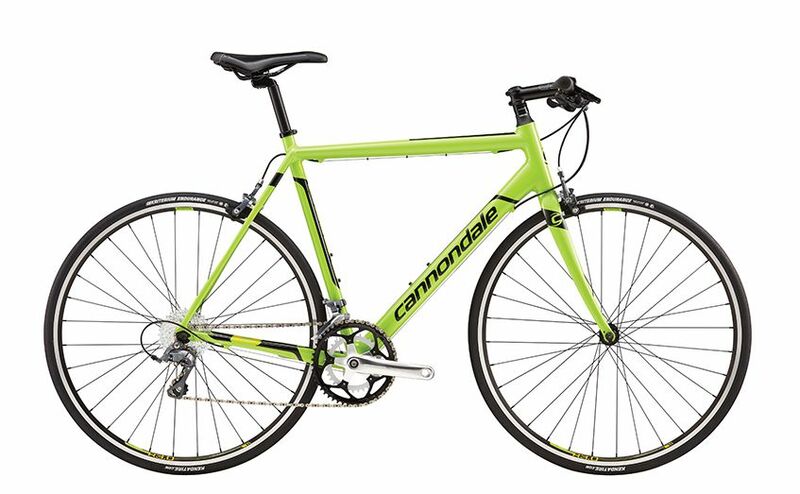 The Price of the Cannondale CAAD 8 Flatbar 2 (2016) is Rs.67,000. 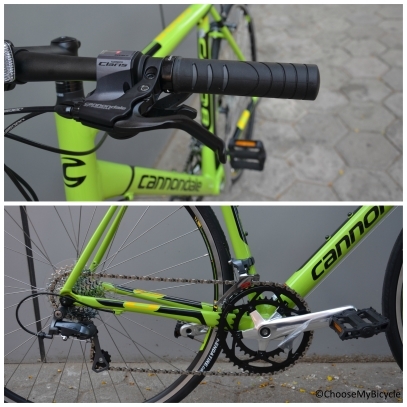 If you are looking for a mid levelæHybridæbicycle with road bicycle characteristics in this price range, the CannondaleæCaad 8 Flatbar 2 2016æis the bicycle for you. If you are someone who is looking for a comfortable road bicycle variant with a flat handle bar, without willing to compromise on key road bicycle characteristics such as speed, agility and performance, the Cannondale CAAD 8 Flat bar 2 offers just that. 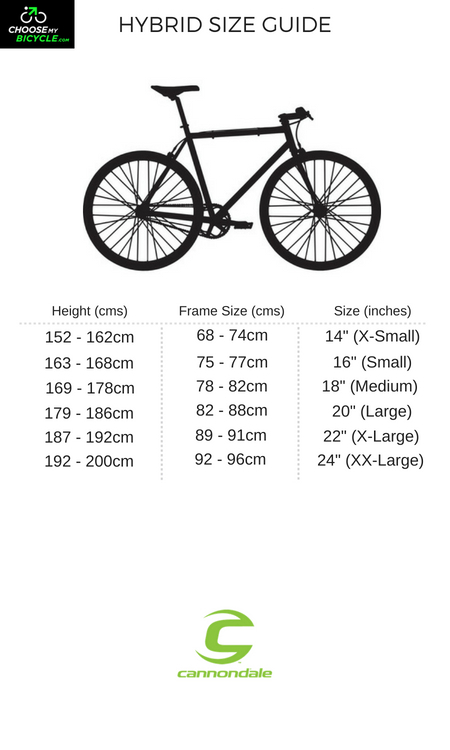 We must warn you that the unique ergonomics (flat bar on a road bicycle) will take some getting used to, and it is best that one takes a long test ride to really understand the intricacies of this road bicycle variant. 2. In what condition will I get the Cannondale CAAD 8 Flatbar 2 (2016)? 6. 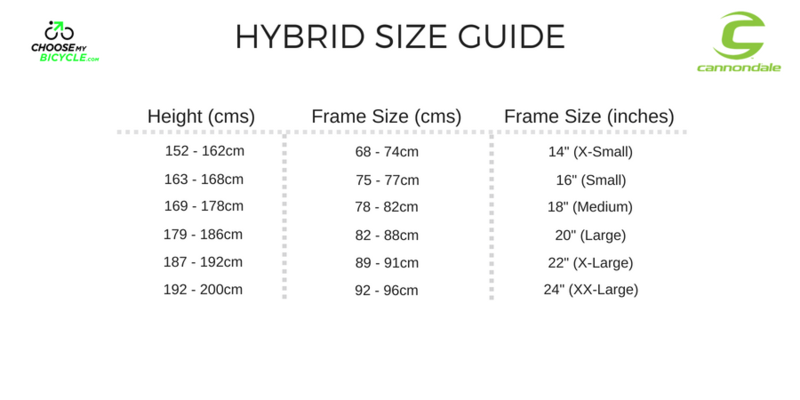 How will I know if Cannondale CAAD 8 Flatbar 2 (2016) will fit me without riding it? 7. 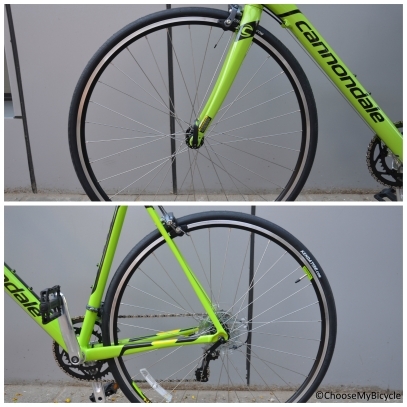 How long will it take for me to receive the Cannondale CAAD 8 Flatbar 2 (2016)?